(from Ar. 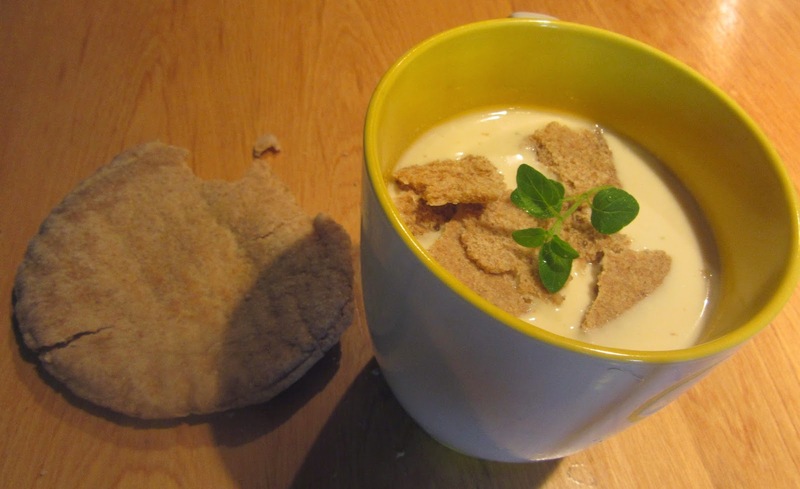 “soaked bread”), cold garlic soup. Surprised? Gazpacho was not “a liquid salad” or “garden soup” as known today. In the 15th C as there were no tomatoes or bell shaped peppers in European or Arab countries. Gazpacho was an Arab invention long before Columbus and could be served as a liquid or a solid. It could be derived from the corruption of mozarab, “must-arab,” ‘would be Arab’ or the Hebrew gazaz, to break into pieces, as basically it is bread broken into pieces. Others believe the word is derived from the Mascara word caspa, which normally means dandruff but in this case “residue” or “fragments,” referring to the small pieces of bread and vegetables in the soup. With the addition of vinegar some suspect it has Roman roots. Gazpacho was a refreshing drink for peasants, fieldworkers in olive plantations, vineyards, citrus groves, cork farms and wheat fields. Andalusians, in general, cannot live without it in summer. Originally, gazpacho did not contain bread but water and olive oil with garlic. Bread was added later. In Spain, it was poor peoples’ food mashed in a dornillo, a wooden mortar. The oldest Spanish recipe transcribed is thought to have come from Cordova, which consisted of four basic ingredients: garlic, bread, oil and water. In later additions, one week old the bread was called for. By the Middle Ages, it was a soup called ajo blanco, white garlic. Ingredients then generally consisted of olive oil, garlic, bread, almonds, garum (with an anchovy base), sugar, salt and vinegar. 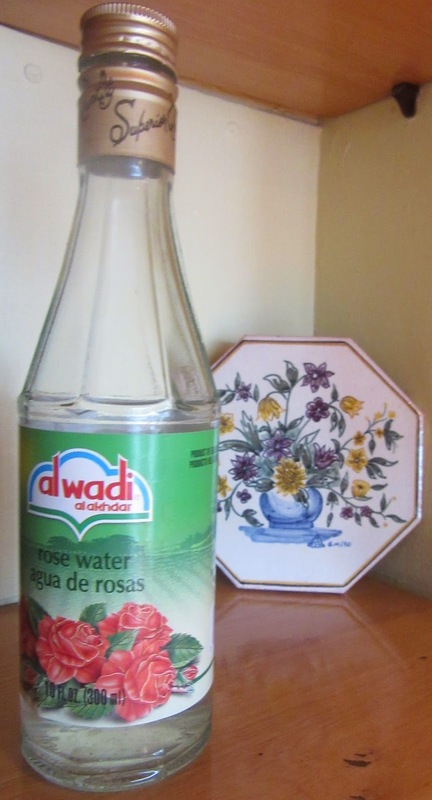 There were numerous inter-regional variations with or without almonds or vinegar. Others included apples and raisins. 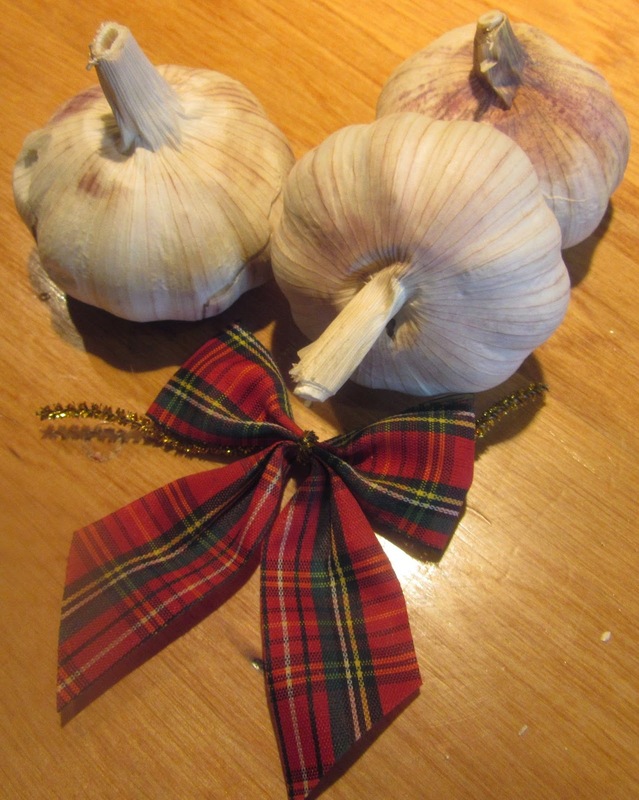 Cordovans also used ground beans, pine kernels or onions and cucumbers. In Malaga, grapes were added. Some say it migrated to France where it is called pot-au-feu but others maintain that it was unknown outside of Spain until the 19th C. when Eugenia Montijo, the Andalusian wife of Napoleon III, introduced Andalusian recipes into the French court. By then it had evolved into a cold soup with the additions of tomatoes and bell shaped peppers. Gradually almonds were omitted for the cost. 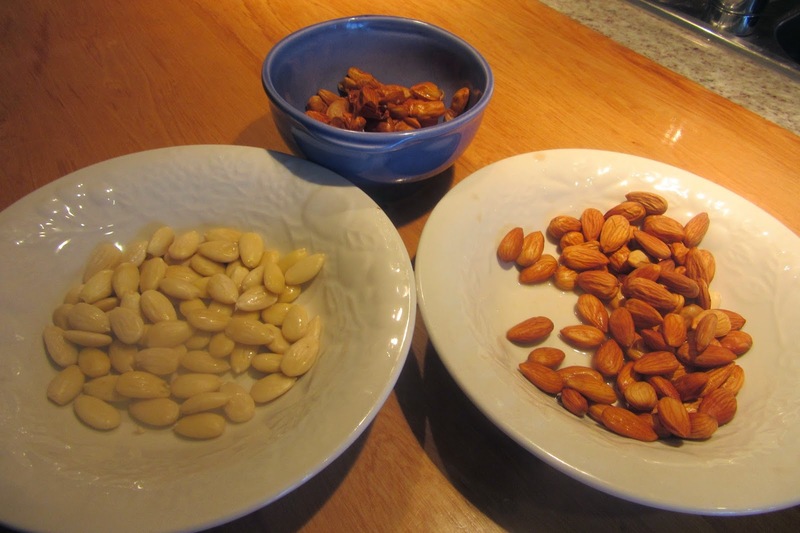 Grind pine nuts and peeled almonds separately and then together. Put garlic cloves in a small pot with broth and bring to a boil. Well well cooked, grind it with the nuts. Add grated cheese and egg yolks. When well ground blend it with the broth and cook. Add sugar, rosewater and vinegar in which ground cloves, ginger, cinnamon and pepper have been steeping overnight; Cook until very thick. Serve in soup bowls and garnish with sugar and cinnamon. This is the closest recipe to medieval gazpacho found by the Medieval Spanish Chef. A marble mortar with a wooden pestle are recommended. Nola does not instruct to chill the soup but garlic soups are served cold traditionally especially in summer.